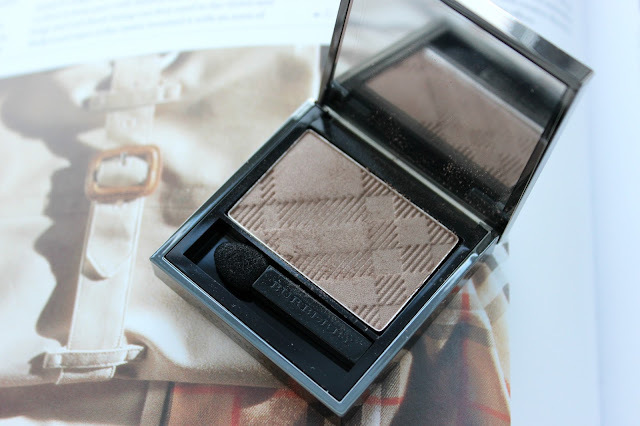 Home / burberry / eyeshadow / makeup / "Few are those who see with their own eyes and feel with their own hearts." I'm a huge fan of the Burberry eyeshadows, so naturally, I needed to add the coveted "pale barely" to my collection. It was a journey and a half to track down, but I ended up getting it for Christmas. I'm going to admit it: I'm not in love. Don't get me wrong, it's very pretty. 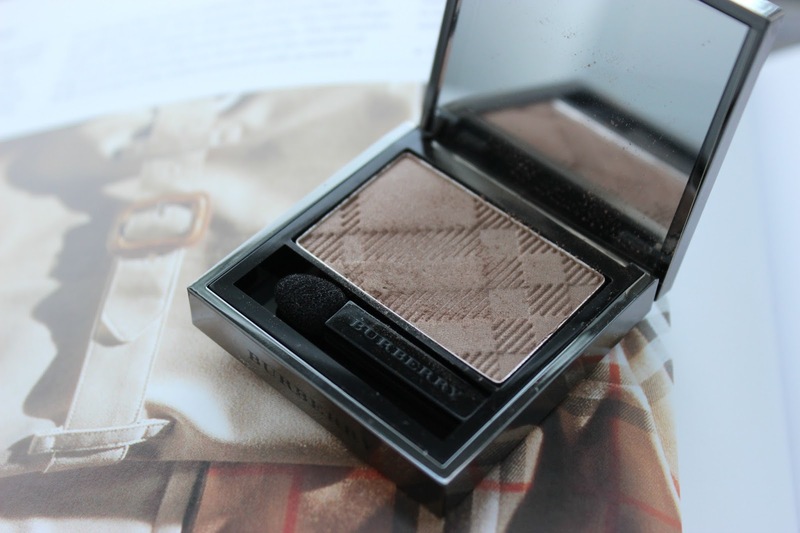 The quality is superb (like all the other burberry shadows). But the colour doesn't wow me as much as I thought it would. It almost comes across a tiny bit green/khaki coloured, whereas I thought it would be more bronzed. It's one of the newer formulas, but I really don't find much of a difference between the old sheer ones. The pigmentation is very light as well, applying much more sheerly than I thought the new ones would. It is a bit buildable, though. It does last all day (with a primer, like I always do). It leaves a beautiful shimmer on the lids as well. And the package. The package is freaking gorgeous. 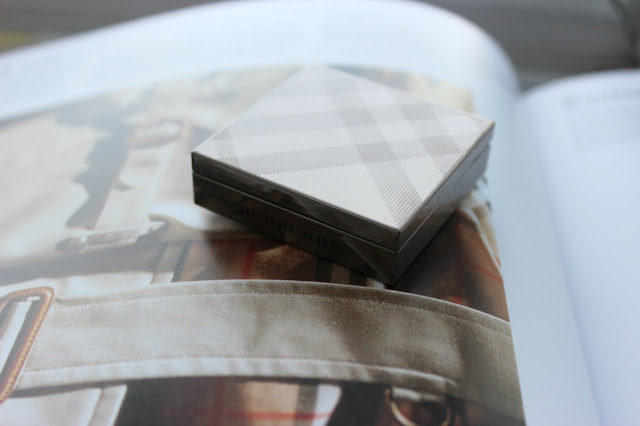 It's very weighted (something that all luxury makeup seems to have). It comes with a little sponge-tipped application. And look at the embossment on the eyeshadow. I could just stare at it all day (don't judge; you do it too). 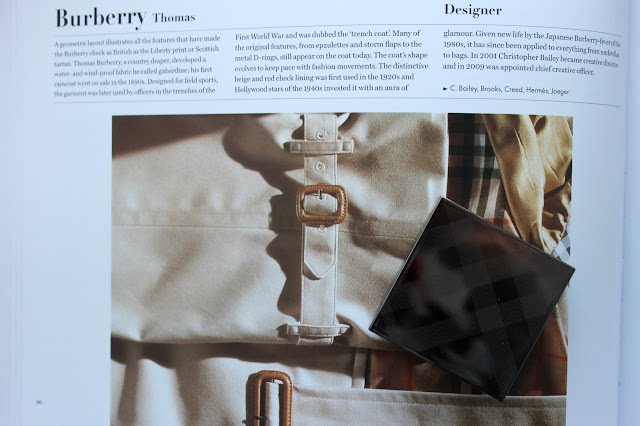 Overall, I still think I would have to recommend Rosewood over this one. But if you're into your warmer eyeshadows, and you just want something to swipe on when you can't be fussed with your makeup, then this is still a great option.